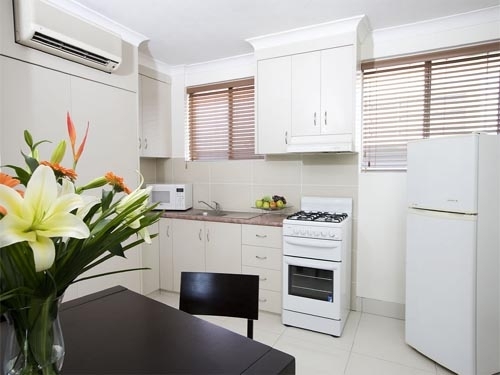 Kangaroo Point Holiday Apartments is situated only 2km from the magnificent Brisbane City. 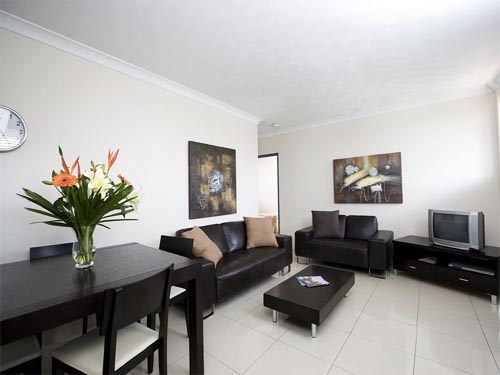 Providing 2 levels of premium accommodation, and offering a range of luxurious self contained apartments, all with air conditioning and modern room facilities. 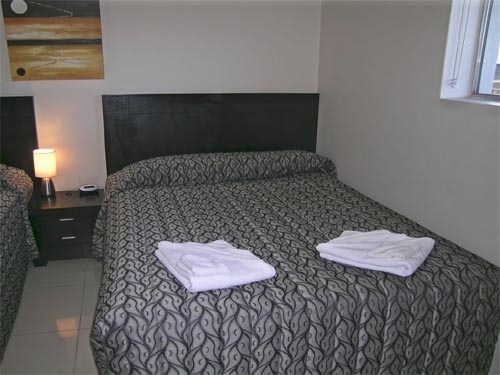 The Kangaroo Point Holiday Apartments are located in the beautiful city of Brisbane, capital of Queensland, on the east coast of Australia. We are located just 2km from the city centre. We are close to the casino, many restaurants, cafes, pubs, and shops. There is public transport at the doorstep and we are a short walk to the ferry. The apartments are within walking distance of the Gabba cricket ground, South Bank Parklands, and the Kangaroo Point cliffs.